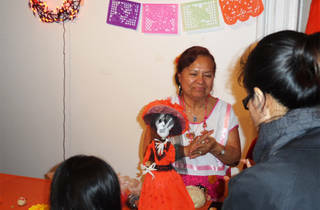 Kids can wear their costumes to this hands-on cultural workshop at Flushing Town Hall. 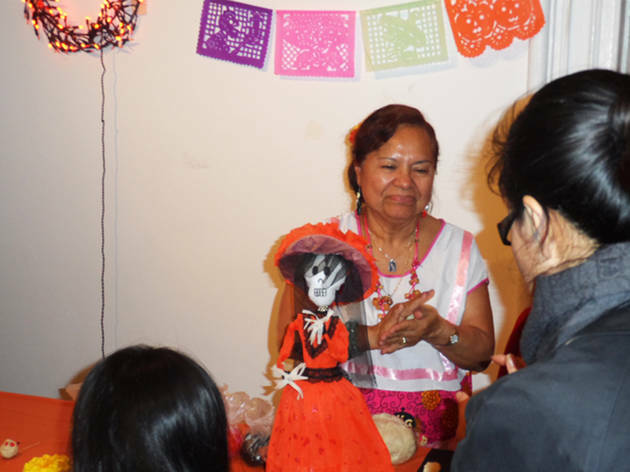 They'll participate in craft projects to celebrate Dia de los Muertos, Halloween and All Saints Day, in addition to hearing ghost stories, making masks and busting open pumpkin pinatas to find sweet treats. All ages.